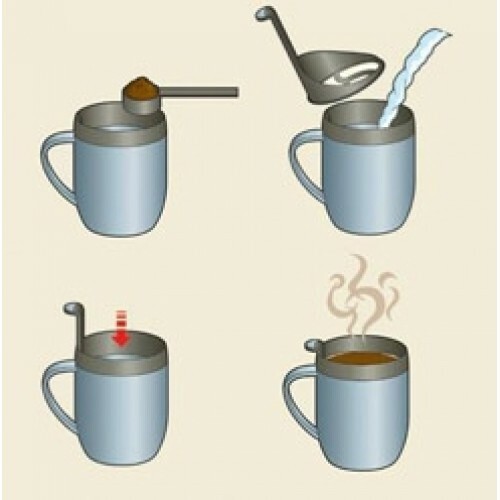 Want a cup of coffee but don't want to make an entire carafe? 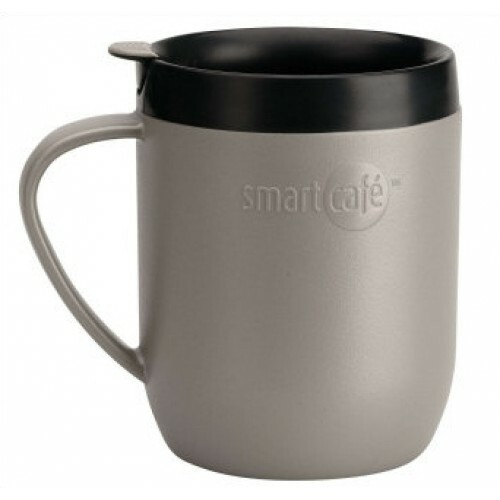 Then the French Press Mug is the perfect fit for quick on the go method to making coffee, without the mess. 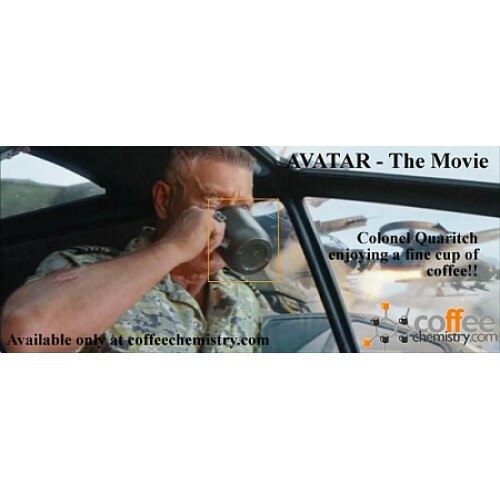 This is the same coffee mug that was used in the movie AVATAR.